​Viu and Vikram Bhatt's highly anticipated digital musical series Spotlight 2, which is gearing up for a grand release on January 26 has been creating a lot of buzz in the digital space ever since it went on floors. Directed by Sidhant Sachdeva, the series is touted to ​​be the first digital musical in the country. The show will feature television favourite Karan V Grover​ playing a young flamboyant musician who is extremely talented and sees both sides of the spectrum, success and fa​​ilure. Today, the OTT service released the trailer of the first song from the series - Beparwah. 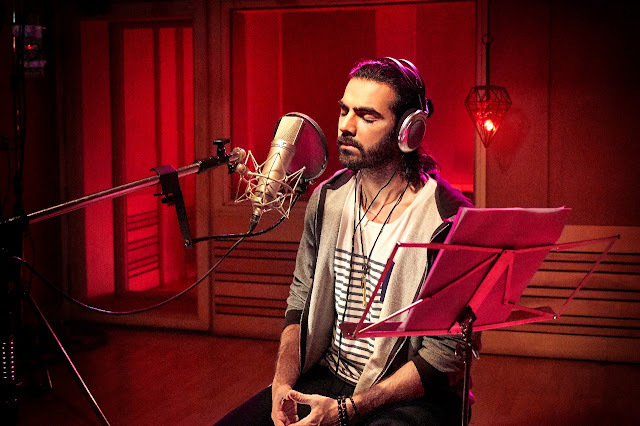 The song stands as a glaring resemblance on the life of Vicky Verma (played by Karan V Grover) portraying how enormously talented he is and how arrogant he has become about it. The song has been sung by Aaman Trikha and Ankit Shah. Speaking on the song, Karan V Grover said, "Beparwah is our introduction to what Vicky is. That's the peak of Vicky Verma's career; he is at this point only surrounded by adulation, money, love and luck. It showcases his enormous popularity, talent and most importantly the cavalier attitude he has towards others. Beparwah is Vicky and Vicky is Beparwah - radiant yet careless." The musical drama is all set to release on January 26 only on Viu.